On May 21 it will be 25 years since ‘Pulp Fiction’ premiered at the Cannes film festival, before winning the Palme d’Or. And reports have emerged that the same date this year is likely to mark the first screening of Quentin Tarantino’s latest film, ‘Once Upon a Time in Hollywood’. The film is one of the near-certainties for this year’s festival, particularly in the absence of any Netflix titles , as discussions about their eligibility for awards are said to be still happening. 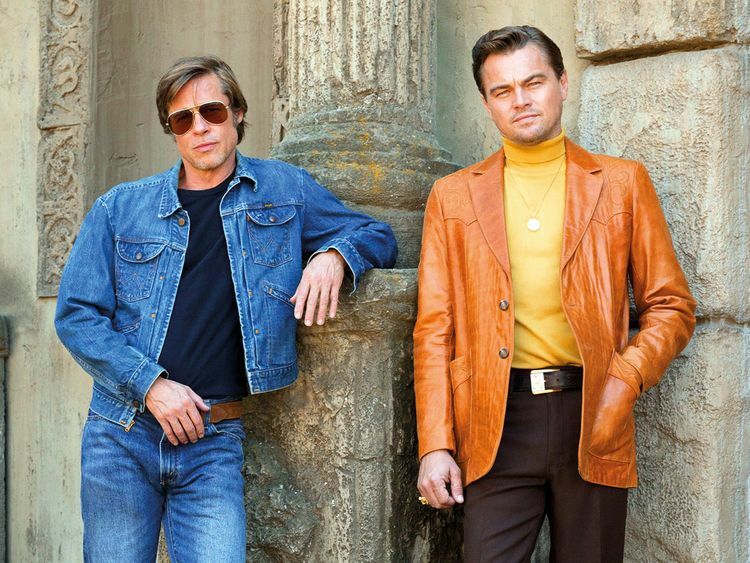 ‘Once Upon a Time in Hollywood’ is set in 1969 and stars Leonardo DiCaprio as a former western TV star and Brad Pitt as his stunt double. Margot Robbie plays Sharon Tate, with Emile Hirsch, Timothy Olyphant, Kurt Russell, Bruce Dern, Damian Lewis, Dakota Fanning and the late Luke Perry also featuring. Reaction to the first poster for this film, which was released on March 18, has been mixed, with many surprised by its lack of bells and whistles. A new poster, featuring Robbie solo, was released a day later, followed by the trailer on March 20.